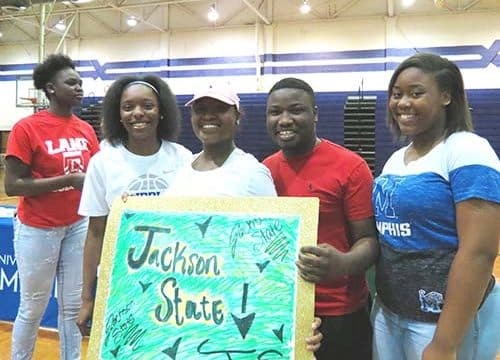 GEAR UP TN aims to expand the college-going culture in Tennessee. By using an empowerment model that recognizes the assets and needs of local communities, GEAR UP TN looks to shift the state’s educational culture. We aim to develop long-term, successful partnerships to support students in reaching college and providing them with the resources to succeed in college. 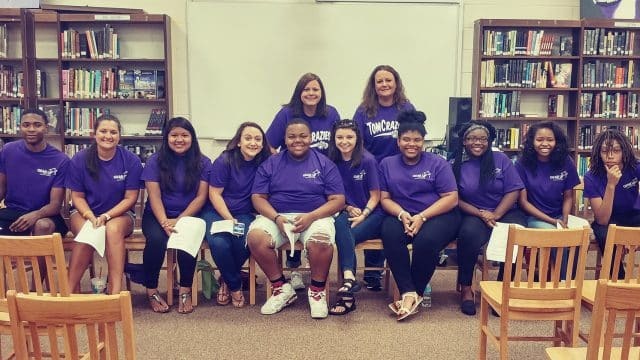 The Tennessee Higher Education Commission announced today that Haywood County Schools is the recipient of a $682,683 GEAR UP grant over the next six years. The grant funds will provide services to students and families with the aim of increasing enrollment and success in postsecondary education. 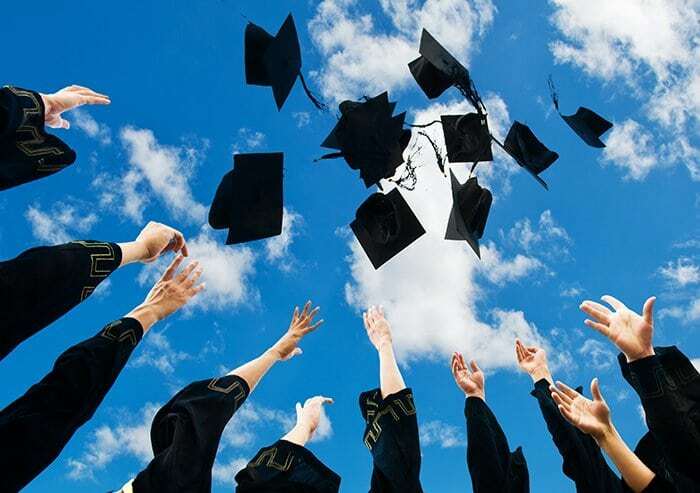 The funding is part of the U.S. Department of Education’s Gaining Early Awareness and Readiness for Undergraduate Programs (GEAR UP) grant, which aims to increase the number of low-income students in Tennessee who are accessing and succeeding in higher education. The City of Brownsville will also provide match funding. The Haywood County school district is one of 15 communities selected to receive funds. 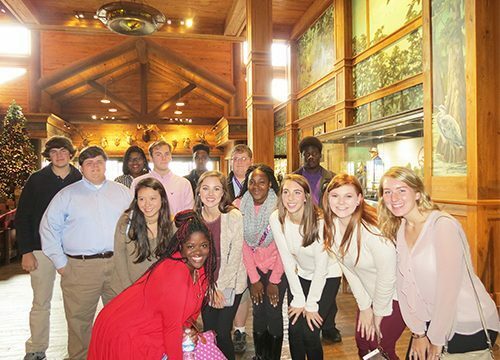 The communities were selected through a competitive application process by the Tennessee Higher Education Commission, the administrator of the state’s GEAR UP TN grant. This is the second GEAR UP TN grant received by Haywood County Schools since 2012. 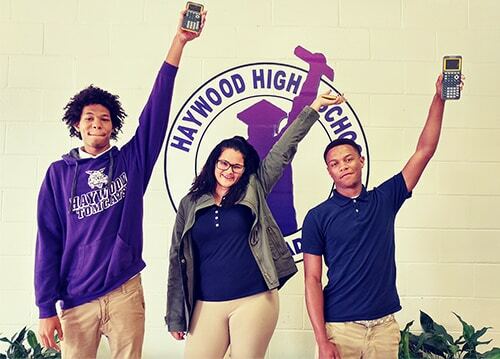 As part of the project, Haywood County Schools will form a local, community-based GEAR UP TN Collaborative to provide college access and success-focused services to students at Haywood High School and Haywood Middle School. Students in the class of 2023, who are currently in the seventh grade, will receive services as a cohort through middle school, high school, and their first year of postsecondary education. Seniors at participating high schools will also receive direct services that will help them prepare for college and apply to postsecondary programs. Services will include one-on-one mentoring, tutoring, college visits, and financial aid counseling. GEAR UP TN will also provide students across the state of Tennessee with college and financial aid resources, including a college access and success website, CollegeforTN.org. 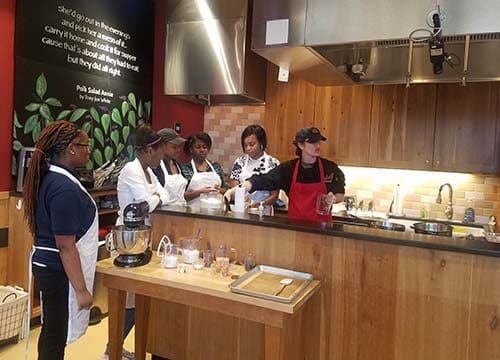 Each GEAR UP TN Collaborative includes formal partnerships with at least one middle school, one high school, a higher education institution, a local board of education and at least two community-based organizations. Partners will help implement grant activities and ensure that the momentum of college access work continues beyond the six-year grant. 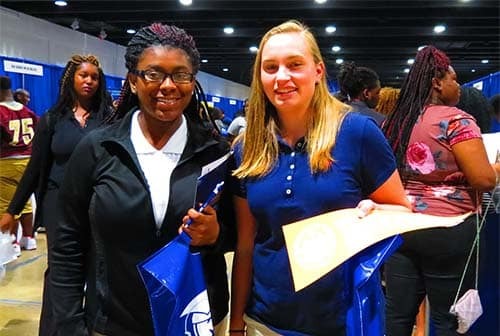 The Haywood County GEAR UP TN Collaborative will partner with the University of Memphis, Jackson State Community College, the University of Memphis, Lane College, Carl Perkins Center, Haywood County UT Extension Services, and other colleges, businesses, and organizations. This is Tennessee’s third GEAR UP grant. 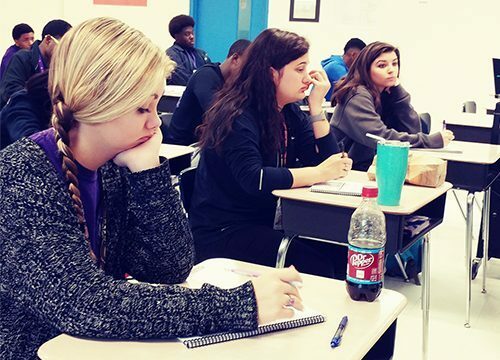 Tennessee’s first GEAR UP TN project, which began in 2005, resulted in a 22.8 percent increase in college-going rates in the nine rural school 8 districts. Communities served by Tennessee’s second GEAR UP TN grant, which began in 2012, have shown impressive results, including over 9 percentage points of growth in college-going rates since 2012. Tennessee was one of ten states awarded a GEAR UP grant as part of the 2017 competition. GEAR UP TN is a locally driven project that works to prepare students for success in middle school, high school, and postsecondary education. 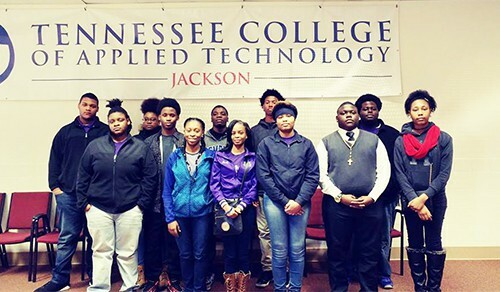 Funded through a seven-year grant from the U.S. Department of Education and administered by the Tennessee Higher Education Commission, GEAR UP TN works with community-based collaboratives in 15 counties across the state to promote college readiness and success. Between 2017 and 2024, GEAR UP TN will provide a variety of services including mentoring, tutoring, college visits, and financial aid counseling, to ensure more Tennessee students can enroll and succeed in postsecondary education.